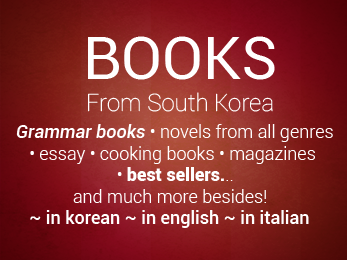 Korean Grammar or textbooks for learners of korean, such as korean childbooks ,manhwa comics, novels, essays... You can go deeper into the study of Korean language from beginner level to advanced as you like: maybe in a strict way if your purpose is barely related to your academic studies or just in a funny and amusing way, if you want to study Korean language in leisure time and for hobby. 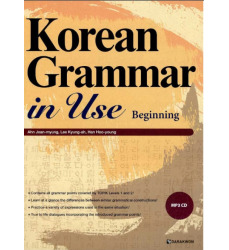 The second Volume of Korean Grammar in Use series - (korean intermediate level). 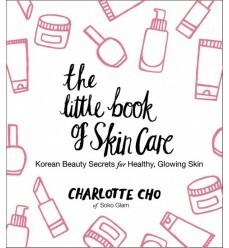 This is a funny and useful guide concerning korean skincare world, and it's full of tips to start seriously to reach a glowing and flawless skin! 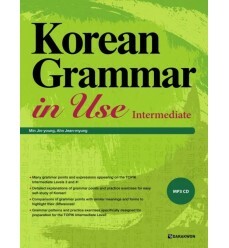 Witty illustrations and tutorial make this book handy! 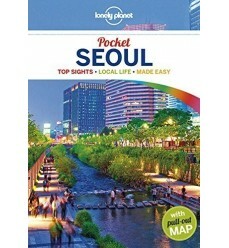 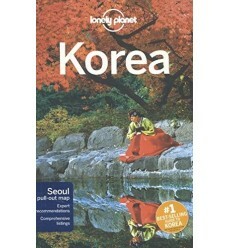 Lonely Planet Korea is your passport to the most relevant, up-to-date advice on what to see and skip in your korean holidays! 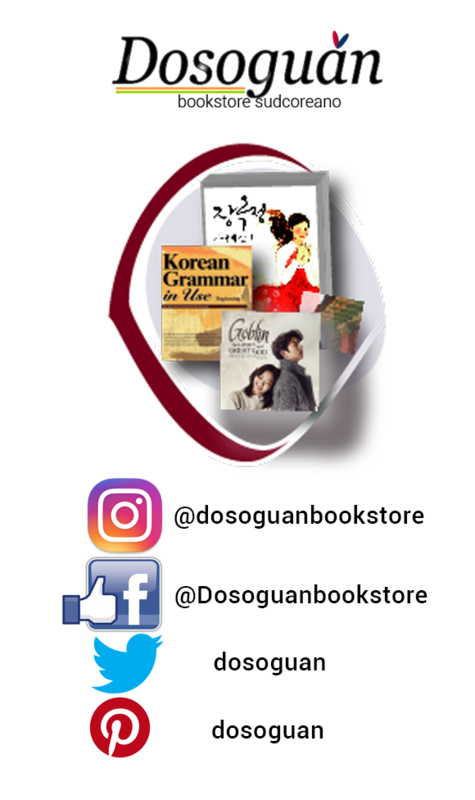 If you are a student, a worker or a korean-addicted this book is for you! 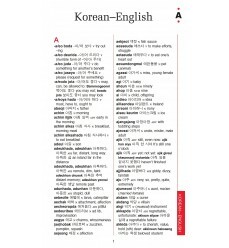 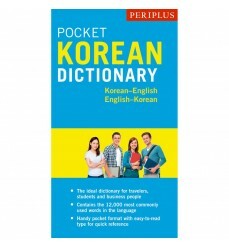 Great travel-sized Korean dictionary.Intended for use by tourists, students, and business people traveling to Korea Pocket Korean Dictionary is an essential tool for communication and a great way to learn Korean. 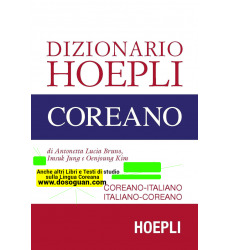 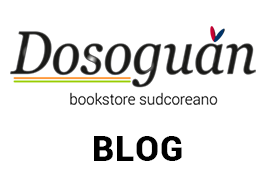 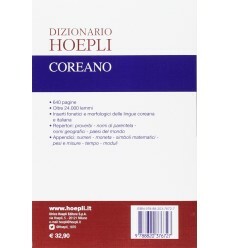 In Italian language the most well-known korean novel by 신경숙, Shin Kyung Sook.